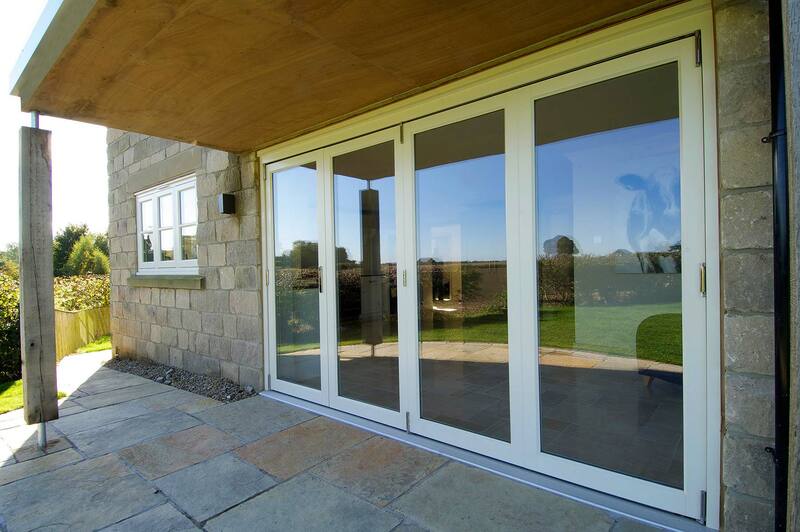 There are no substitutes for traditional wooden windows and doors. 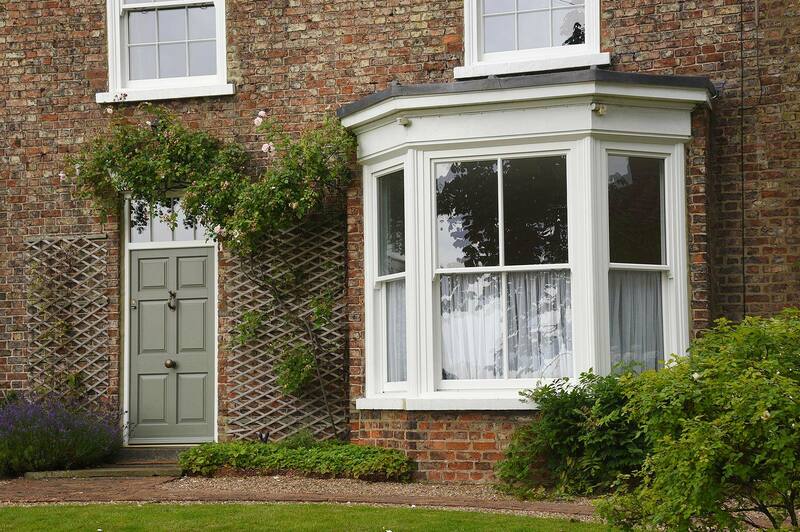 Whether it be the reassuring feel of a heavy hardwood front door, or the style and character sliding sash windows add to a home; timber is the only natural choice to consider. 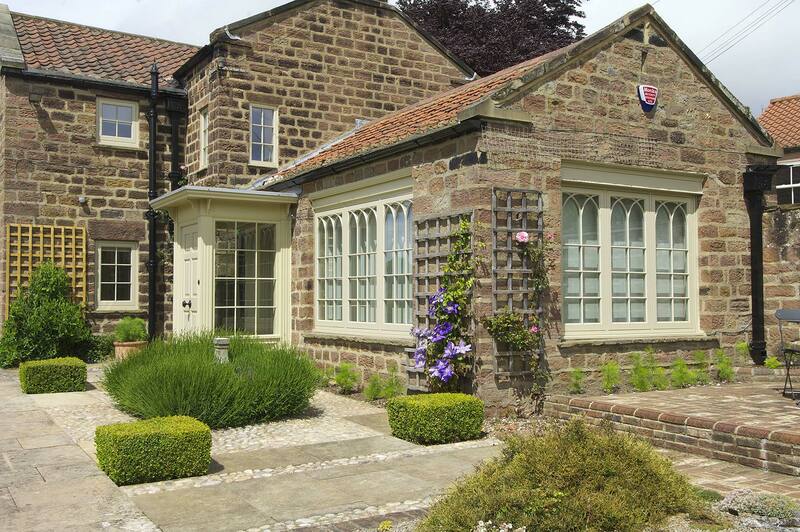 We supply and install a wide range of custom made, factory finished wooden windows, sash windows and doors that combine the natural beauty and style of bespoke handcrafted wood with the very latest in technological innovation to insulate and secure your property. Come and see the full range today at one of our stunning showrooms. Our friendly, experienced team are on-hand to answer any questions you may have and to help you through the process of deciding which timber products will best add value and beauty to your home. For unparalleled advice, honest, friendly service and high quality, bespoke products with an enviable reputation for an uncompromising commitment to the quality of our products and installation, you’ll find us hard to beat.